A short sale usually refers to the sale of a stock that the seller does not own. An investor can take part in short sales by selling a stock that he does not actually own. This often happens when an investor is under the impression that a stock will do poorly and the price will fall. 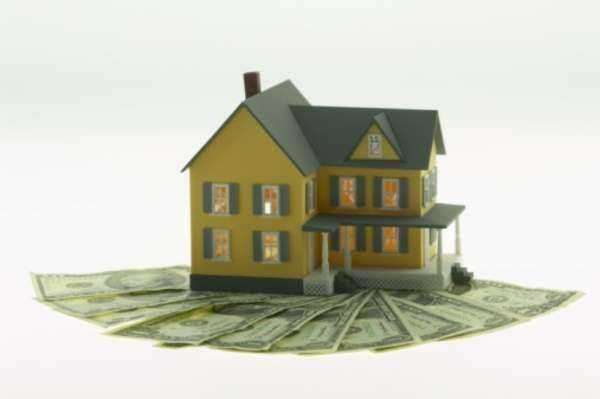 By completely a short sale, the investor can pick up the stock at a lower price and make a profit of the difference. On the other hand, if the price goes up, the investor has a loss of the difference. What is a Short Sale: Who Owns the Stock? The stock in a short sell does not actually belong to the investor but rather is loaned out by a brokerage firm. This can be either from a margin account of another client of the firm, the firm’s inventory, or another brokerage firm. When dealing with short sales, there are often charges and fees that are applicable. For example, if the borrowed stocks pay a dividend, the investor will have to pay the dividend to whomever the stocks came from, whether it was the firm making the load of the person. An example of a short sale would be selling shares of a stock at $50 a share after borrowing them from a brokerage firm. If the price declined to $30 a share, the investor would then proceed to purchase the shares back on the market in order to replace the original shares. In this situation, the investor would make the difference, or $20 a share. After taking out any fees such as transaction costs and commissions, he would be left with his profit. While short sales are legal, there are certain manipulative practices that are not allowed. Specifically, short sales cannot be used to change the price of the stock. This would entail performing a series of short cells in order to feign trading activity or to lower the price of the stock in order to suggest the sale of the stock to others. A slightly less clear aspect of what is a short sale the legality of short sales deals with “naked” Short Sales. In this situation, the seller is unable to make the delivery of stocks to the buyer with three days period and can result in either a short or long sale. This is not considered illegal if there is a legitimate reason to failure. However, doing this with the intention of not having located a stock to replace the initial ones or in hopes to lower a stock’s price is illegal. More information on what is a short sale and its positions can be found through monthly statistical publications by the SROs relating to the shares found on their market. Furthermore there are certain newspapers and commercial websites that offer the same information. Need an Agent to Sell Real Estate?